She told Sky News that the UK will not try and keep “bits of EU membership.” During the interview she said: “Often people talk in terms as if somehow we are leaving the EU but we still want to kind of keep bits of membership of the EU. We are leaving. We are coming out. We are not going to be a member of the EU any longer. During overnight trading the pound was down to under $1.22 as the markets have to accept the UK is going to totally extract itself from the single market. 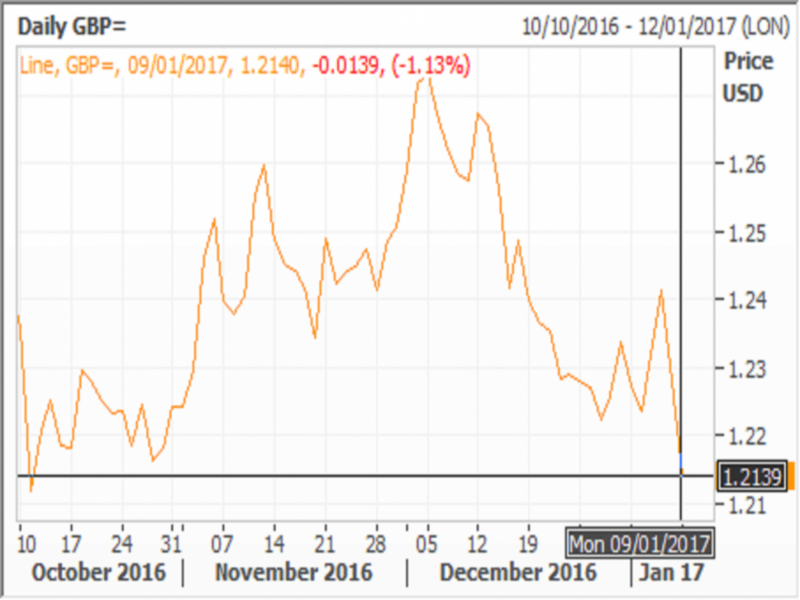 The drop in the pound left sterling at the lowest level since the 31st Oct. Back on the 7th October the pound plummeted to $1.18. There are fears that when May eventually invokes Article 50 the pound may fall even further. 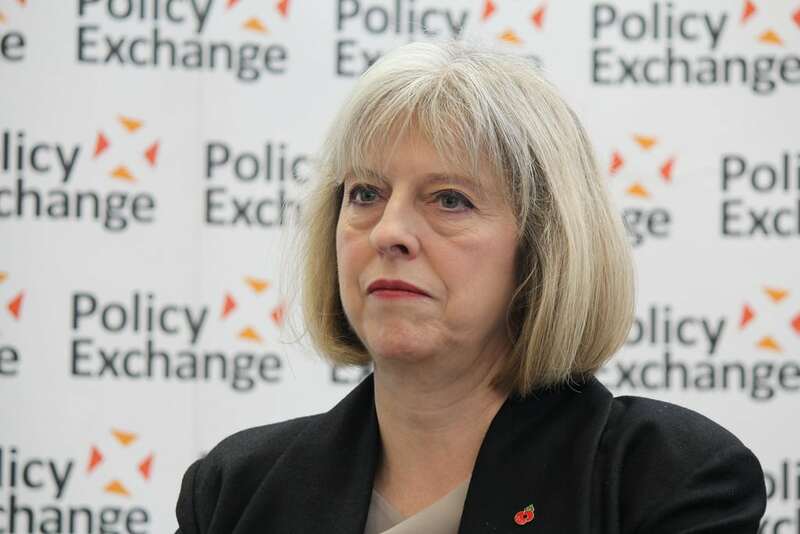 Today Theresa May will make a speech about her plans to help the mental health sector. Apart from her grammar school plans, there have been very little policy ideas from Number Ten, as Brexit appears to be eating up most the Government’s time and resources. Previous PostIs Brexit buyers’ remorse a myth?